7 apartment blocks, built in the 60’s,with no cavity wall insulation and wall tie corrosion due to wind‐ driven rain penetration. 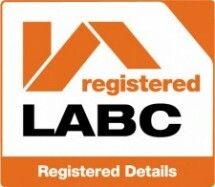 The sub 50mm cavity width and the severe exposure conditions eliminated the use of traditional cavity wall insulation. 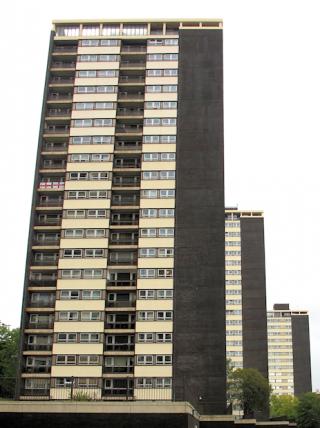 An external cladding system had been ruled out due to the cost of approx £1m per block. Installing Technitherm® cavity wall insulation solved the problems caused by failing wall ties, by bonding the inner and out wall leaves together. 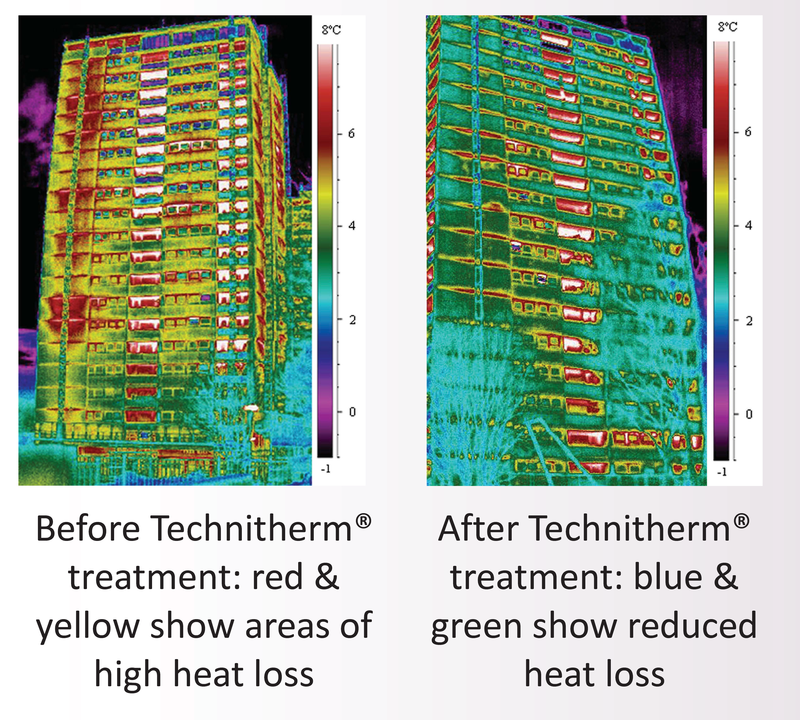 The high insulation value of Technitherm® reduced the energy bills of the tenants significantly. Technitherm® being of a closed cell structure prevents driving rain entering the cavity and so the damp problems have been eliminated. The project was completed in only 7 months, significantly reducing disturbance to the tenants and reducing construction programme costs. The insulated apartment blocks are saving 448 tonnes of carbon ever year for the life of the buildings. The bonded inner and outer walls have eliminated the wall tie replacement programmes, saving even more money. The tenants of all 762 apartments will benefit from lower energy bills. Technitherm proved to be the most cost effective method to insulate, stabilise, and protect buildings from wind driven rain penetration, in one installation. 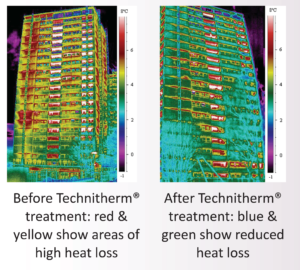 RBH Senior Surveying Technician said:“Using Technitherm® on these apartments allows us to reduce our maintenance costs. Aside from the financial benefits this gives our tenants, it gives them more pride in their community and we hope their quality of life is better”.